What do the fox say? The Norwegian comedians the Ylvis Brothers are asking a genuin question, I love this! 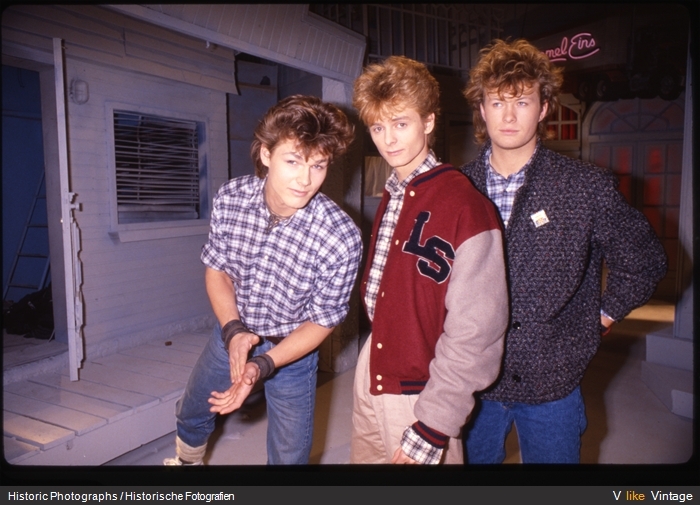 The three members of pop group a-ha are awarded The Royal Order of St. Olav. The Norwegian Royal Order of St. Olav is awarded for distinguished services for Norway and mankind. Each of the three members of a-ha, Morten Harket, Magne Furuholmen and Pål Waaktaar Savoy will, after a proposition by Music Export Norway, receive this Royal Order for their outstanding musical contribution. a-ha has a unique position in Norway, with an unprecedented international success. The group has sold 35 million albums worldwide and is the first and still remains the only Norwegian band that has topped the U.S. Billboard list. This happened with “Take On Me” in 1985. They have had 15 singles in the top ten list in the UK, received eight Norwegian Grammy Awards and been nominated for, and won, a number of others. In addition, a-ha obtained an entry in the Guinness World Records after a concert in Rio de Janeiro in 1991, where they performed in front of nearly 200 000 people. Aha has also a unique position in my personal memory of early youth hood. I had my first real big concert debut at age 14, when a-ha played in my hometown Kristiansand. I still remember my friends and I planning our concert outfits for weeks, and leaving home six hours prior to get in a scene close position during the concert. The group has also been an inspiration for several generations of artists, both at home and abroad. 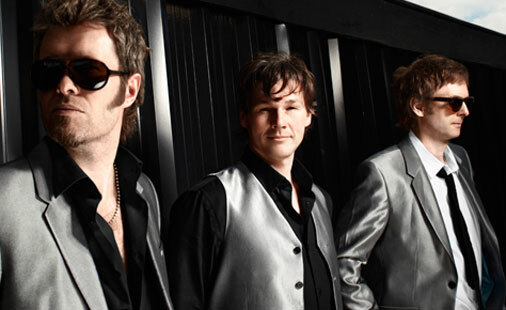 The a-ha members have on several occasions contributed to charity. They have played charity concerts for both Mercy Ships and Live 8, and the they have been involved in bringing attention to the situation in Haiti and East Timor. In 2010 the group wanted to support Norwegian talent with International potential. This resulted in the artists Casiokids, Moddi, Shining and Susanne Sundfør receiveing a grant of one million Norwegian kroner each, paid solely by a-ha. The official ceremony will take place on November 6th. It’s not every day that we have a Norwegian visiting Ellen DeGeneres. The one-man band and YouTube sensation came all the way from Norway to perform his song “C’mon Talk” on the show. You’ll be singing it for days and wondering how he did it for even longer. Watch here! I also love how the interview went, looks like he had a great time. And why wouldn’t he? Today I’ve spent most of my day listening to music. There is so much great out there. One of my favorite pages these days is called “untouched”, NRK Urørt (in Norwegian) and is a space were young people can present themselves and their music. They compose all the songs, and they are doing everything themselves, I really admire their talent, and their will to invest their time and effort in their interest and joy. 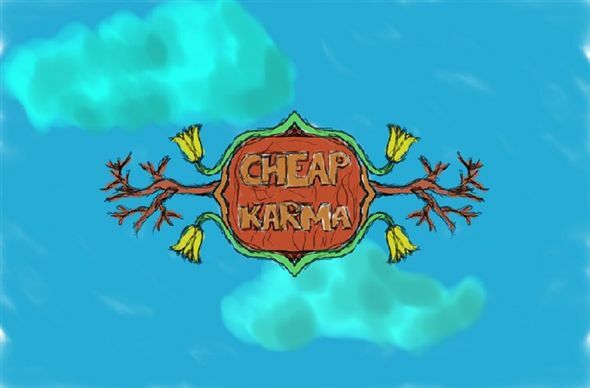 I think that the song titled as the band-name is great. I will try to download it to my blog, but if I fail, you will find it here.